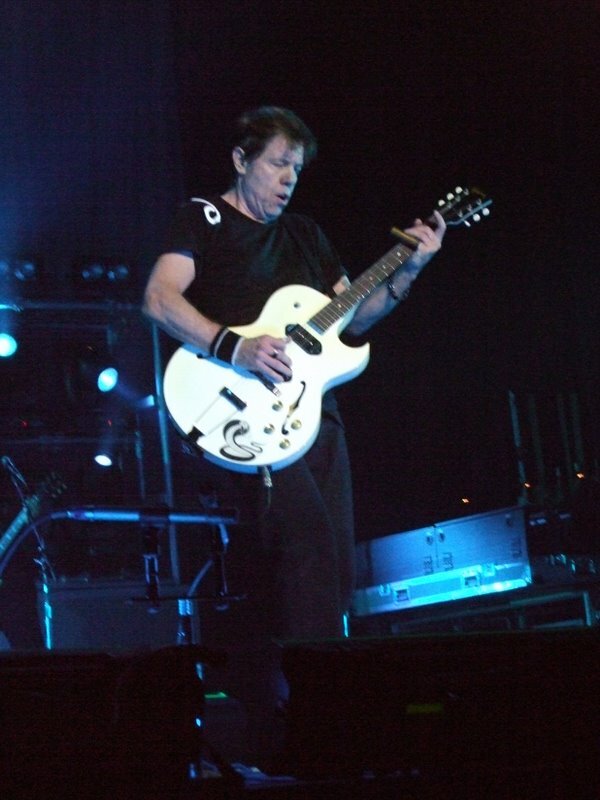 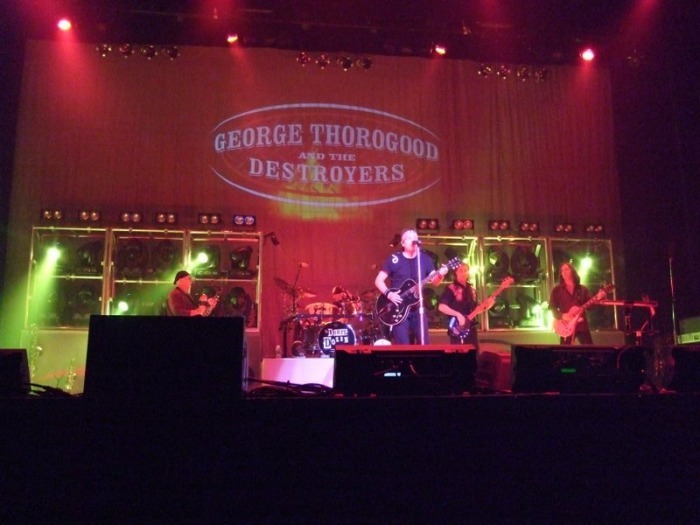 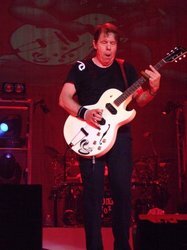 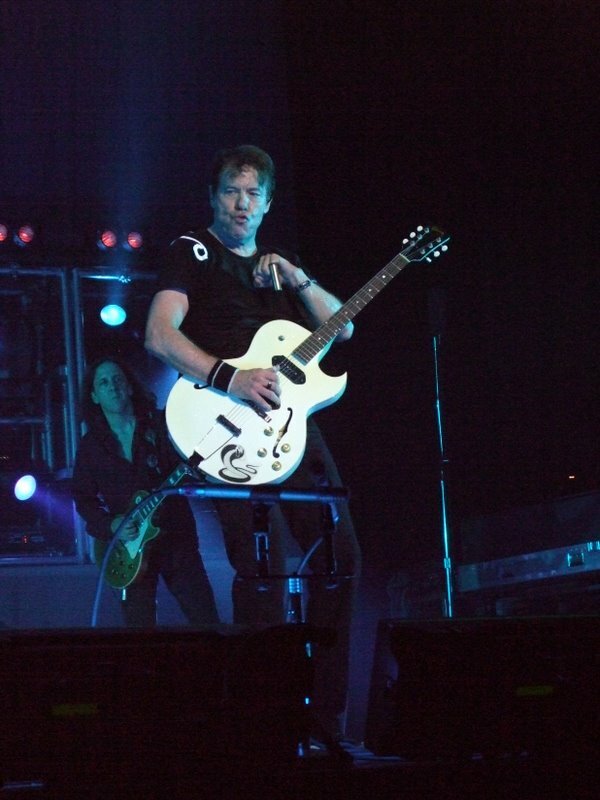 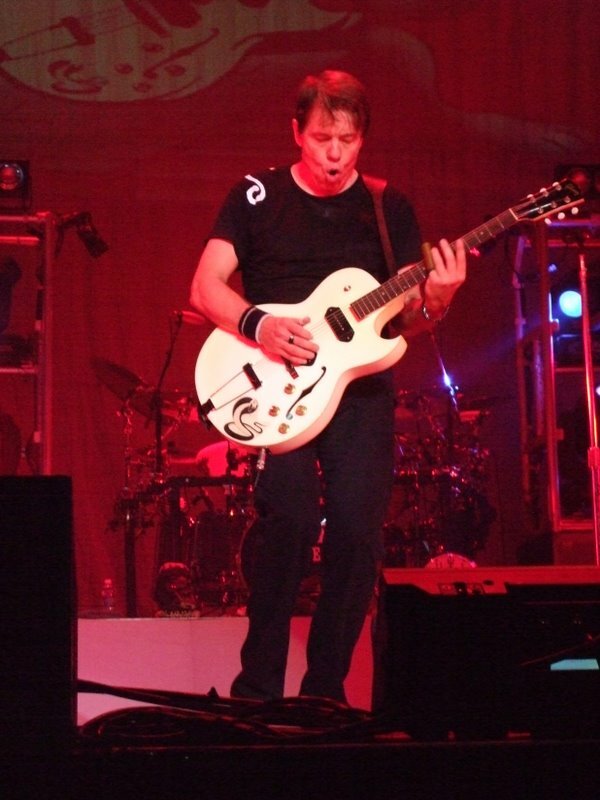 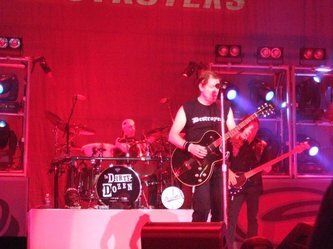 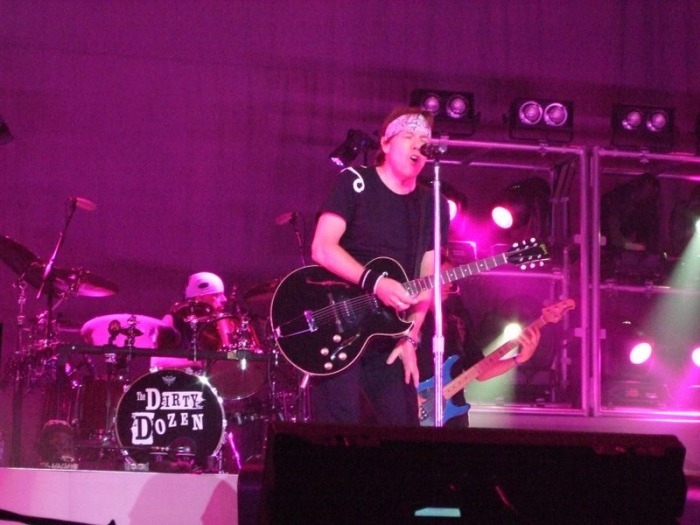 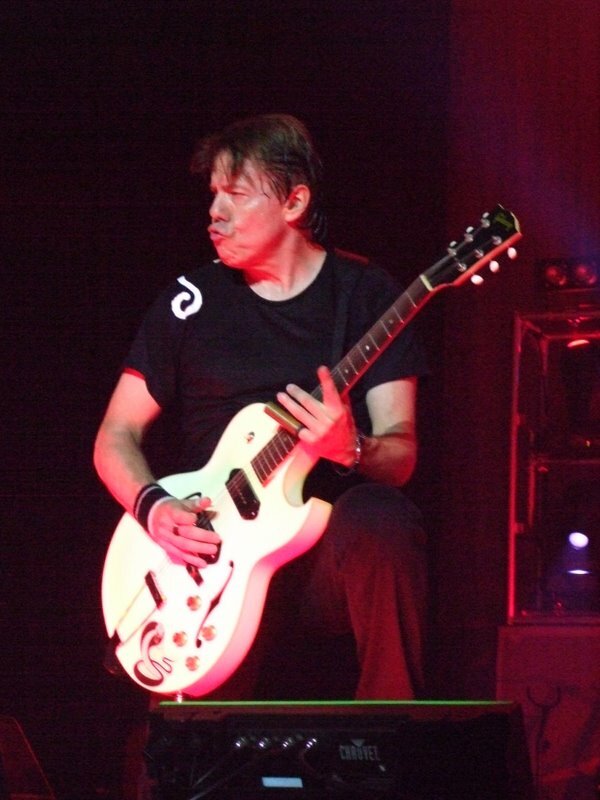 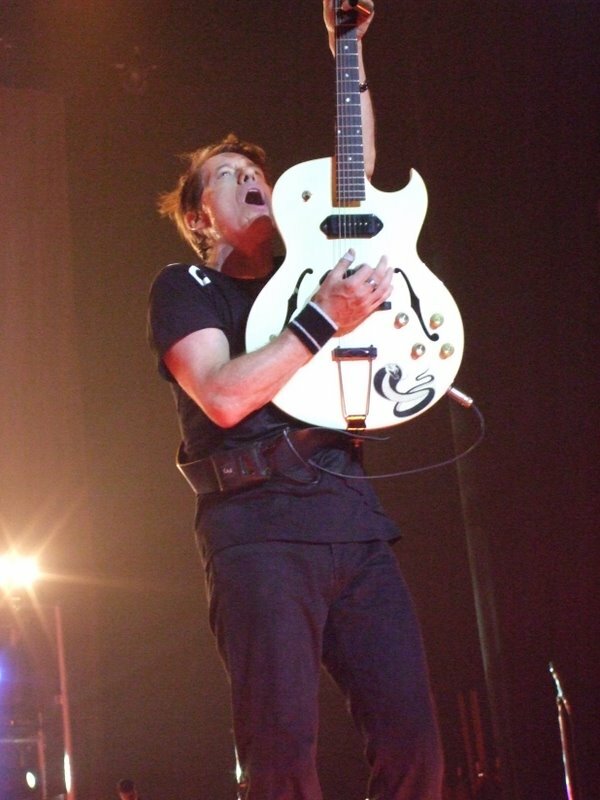 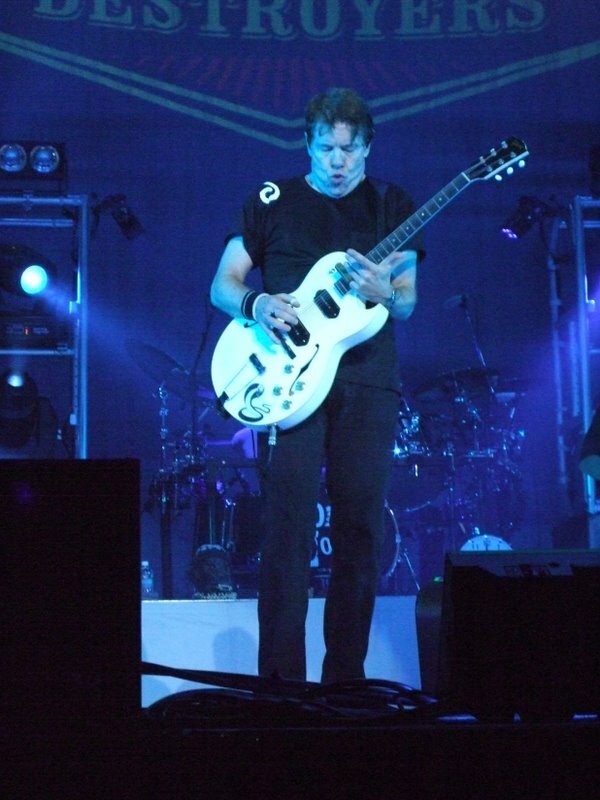 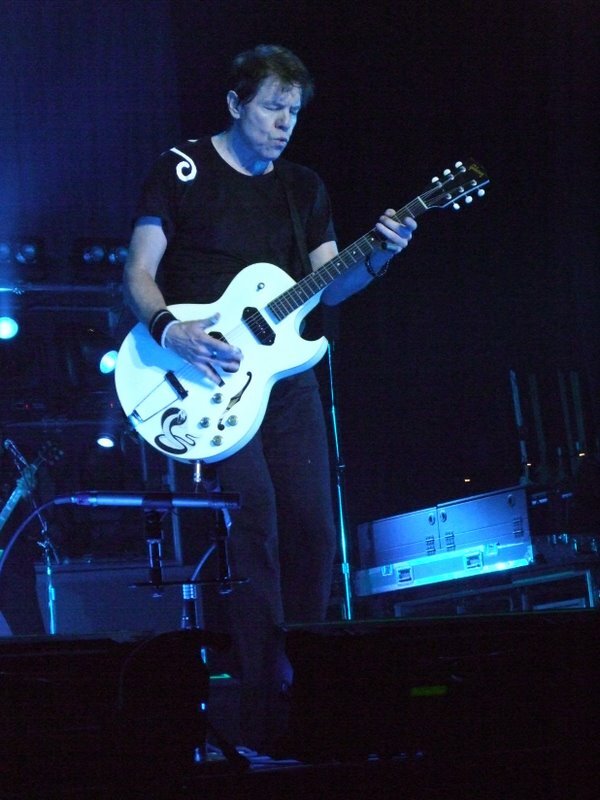 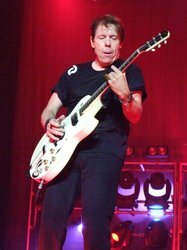 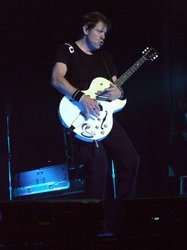 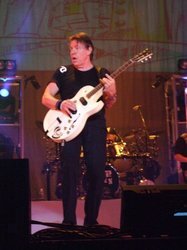 We saw George Thorogood & The Destroyers on August 13, 2009 at the Count Basie Theatre from the 2nd row. 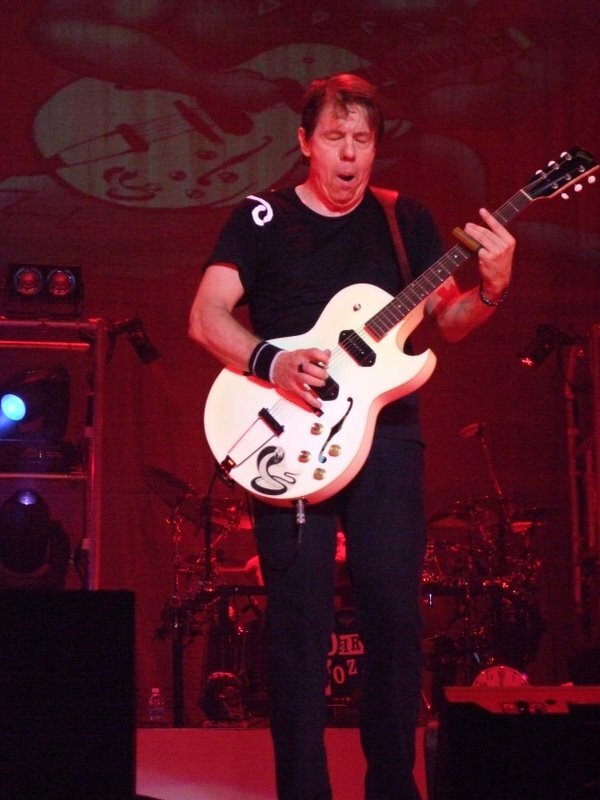 We were a little skeptical. 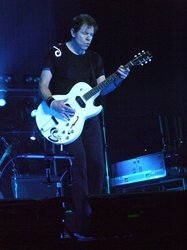 The last time we saw him, it was around 1979 (?) at the St. George Theater on Staten Island, where he was young energetic and just plain awesome. 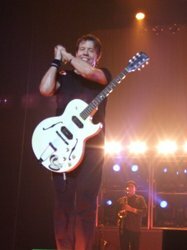 Plus he told Jill he loved her. He's now getting a little long in the tooth and inflicted years of drug abuse on his body. 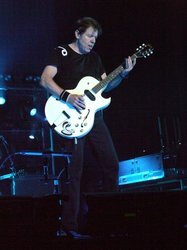 He was still pretty good however, if not quite as energetic as he was 30 years ago!